Baby category has a lot of frames to offer to generate your own custom photo. 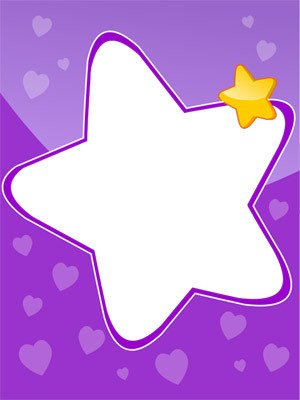 Select a photo frame from this Baby category, upload your photo, and generate your online custom photo. Post your photo on your favorite sites.